A reliable, consistent and safe specialist service provider. Better coverage means a better service. 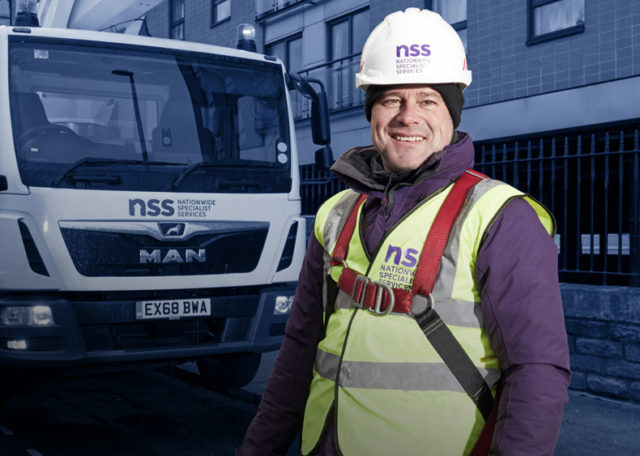 We have sites nationwide, meaning we’re on-hand to offer quick response times 24/7, 365 days a year. If you require one of our specialist services, please contact our national sales team either by phone or via the contact form below. Unit 37 Acorn Ind. Est.